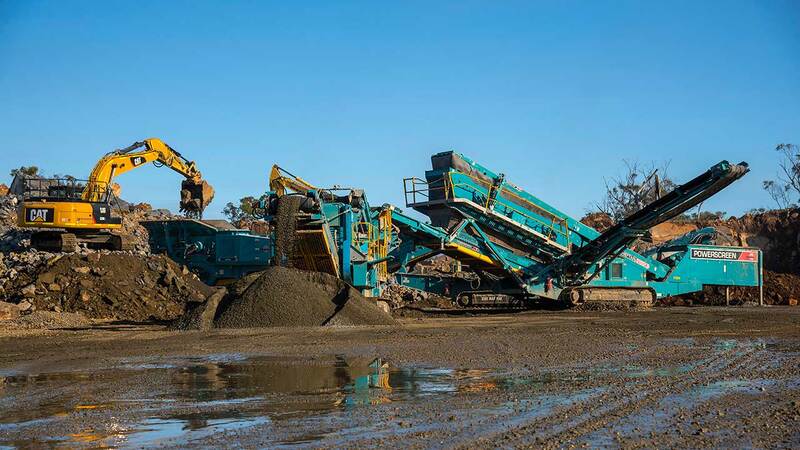 Fieldwicks are a leader in mobile crushing , contract crushing and screening operations. 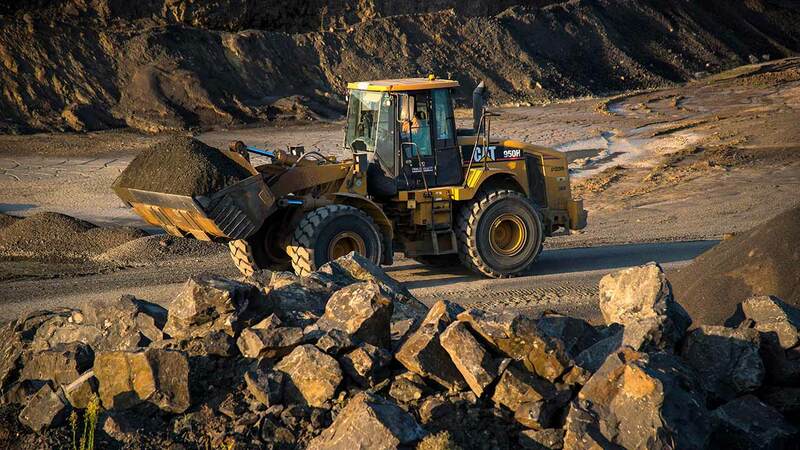 We pride ourselves on supplying a reliable, quality quarrying service. 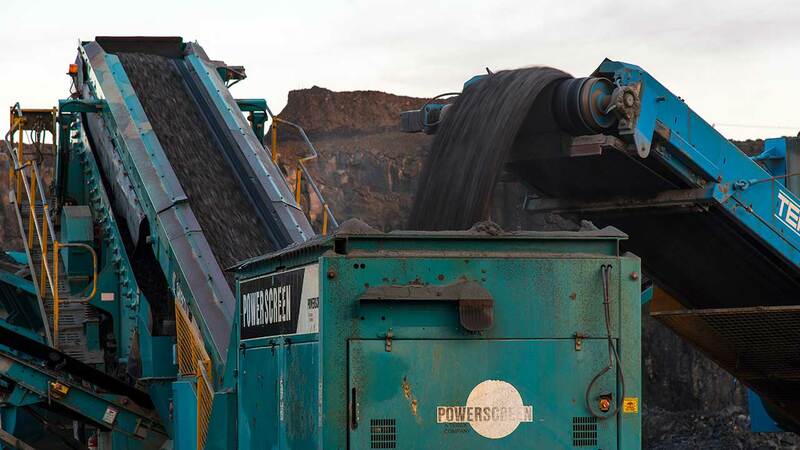 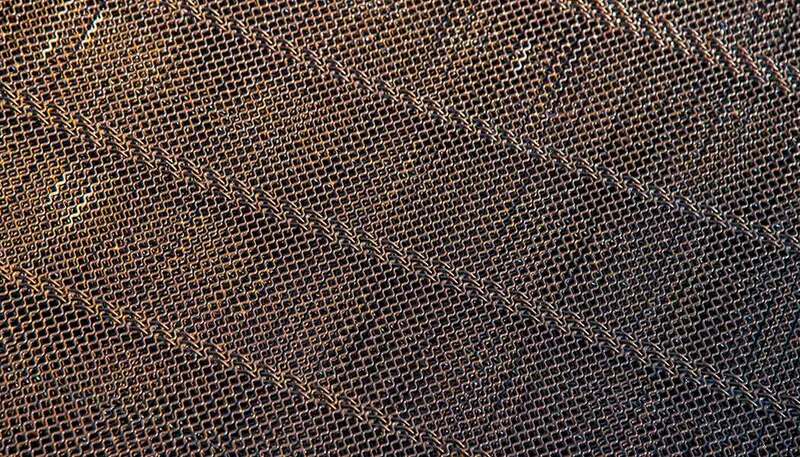 Our team are committed to meeting your material requirements on time, in a safe and efficient manner. 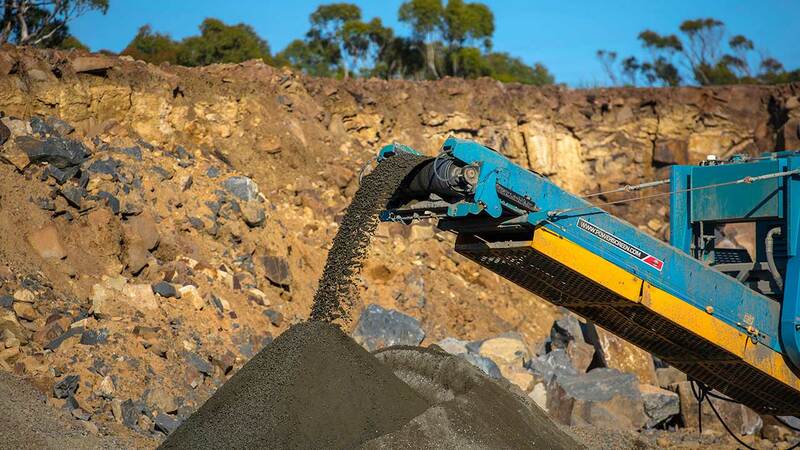 Fieldwicks can assist and provide advice on the development of your quarry operation. 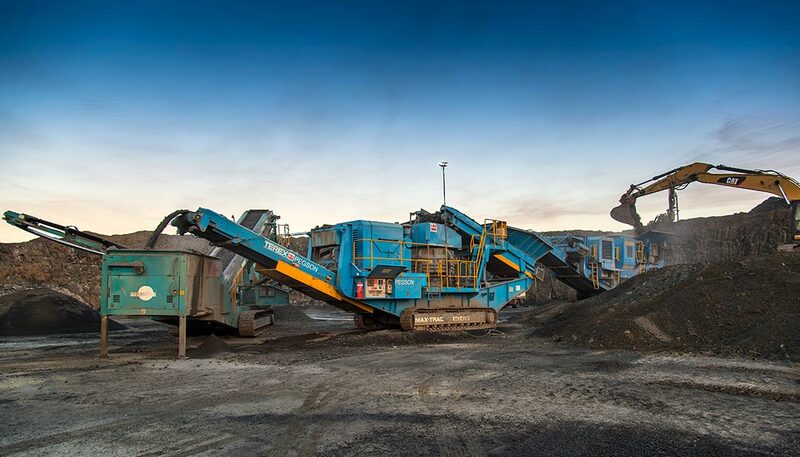 Fieldwicks have an extensive range of crushing plant and equipment. 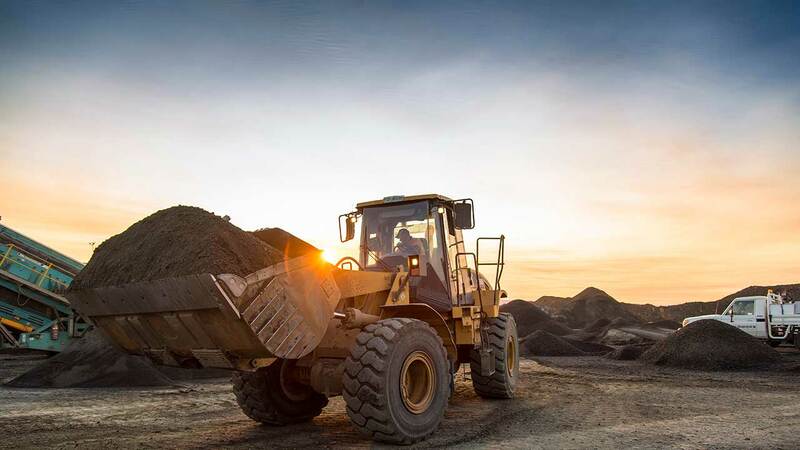 We offer obligation free quotes for the production of your construction material needs. 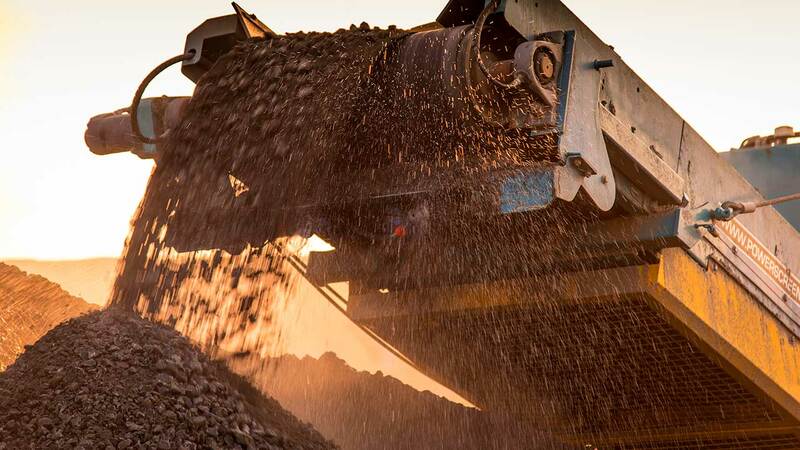 Waste material can be mulched to a variety of sizes to meet your product requirements. 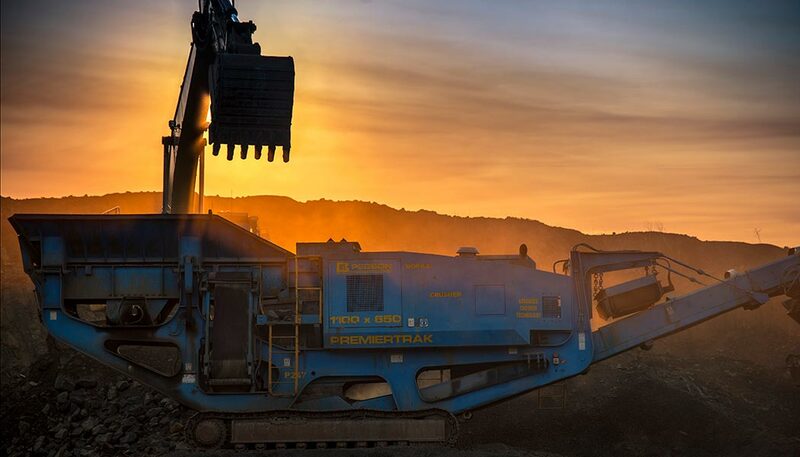 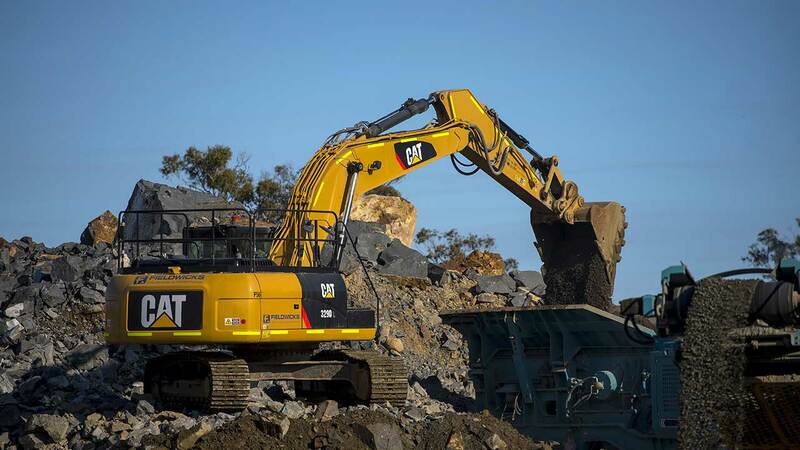 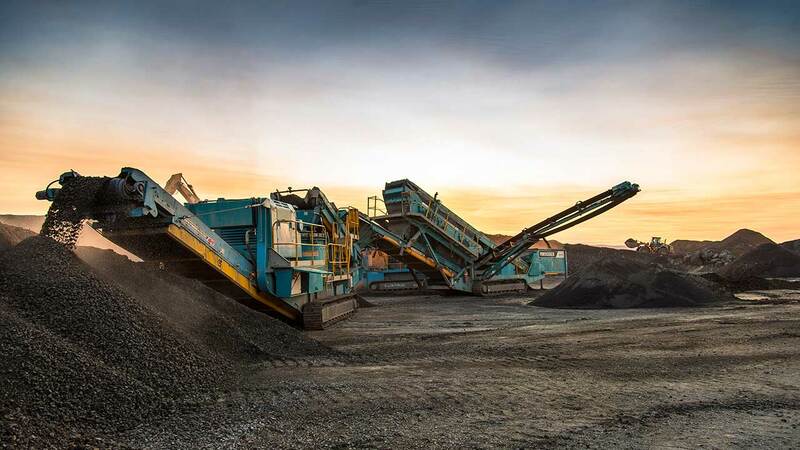 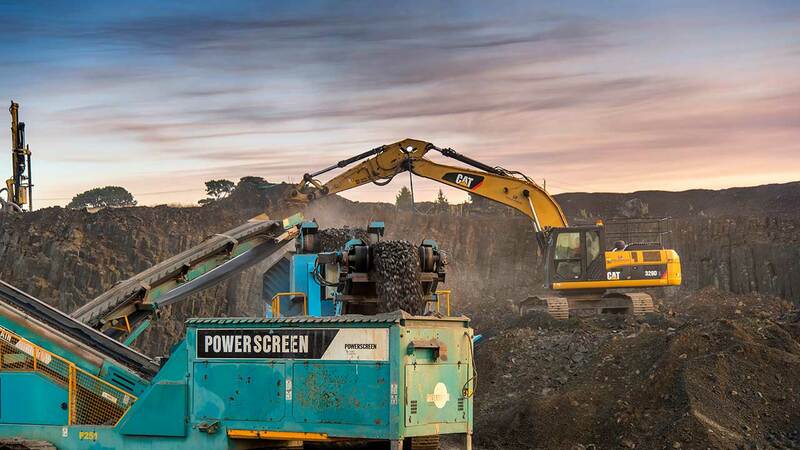 Fieldwicks Crushing and Screening Pty Ltd ( formerly Dennis Fieldwick Pty Ltd ) have been operating in the Tasmanian quarrying industry for over 30 years. 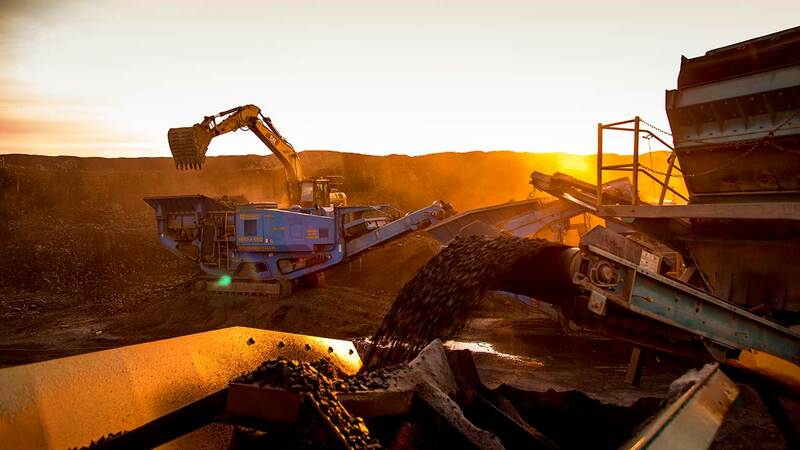 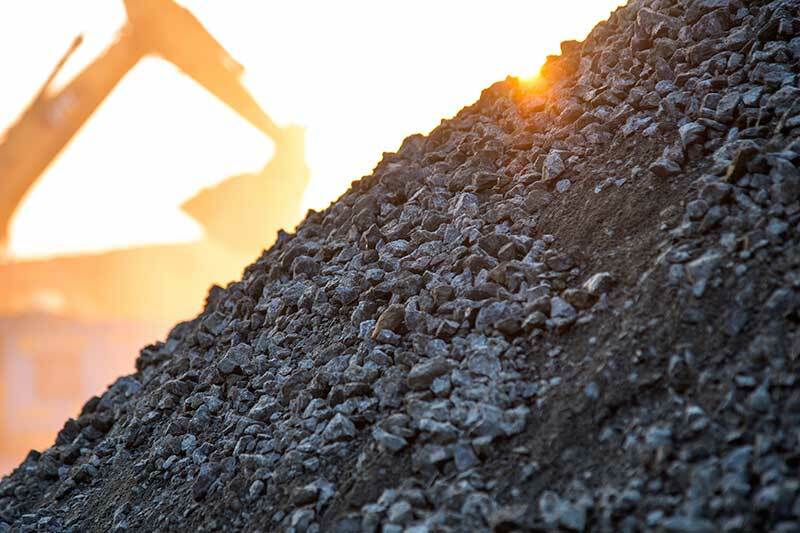 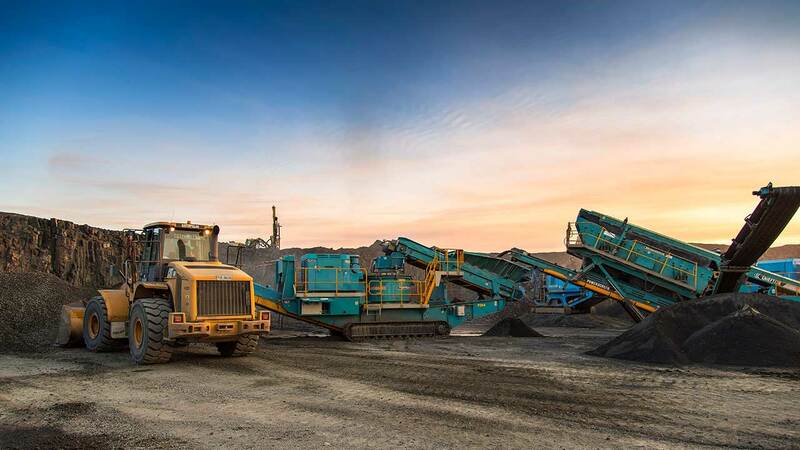 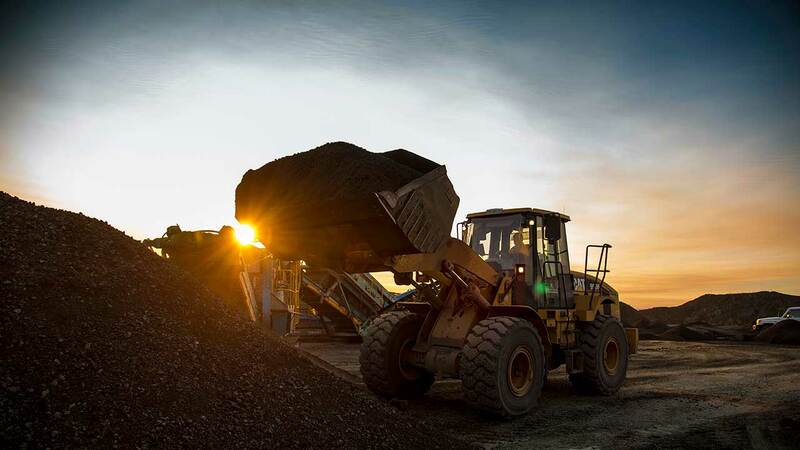 We specialise in Mobile crushing, screening and mulching services. 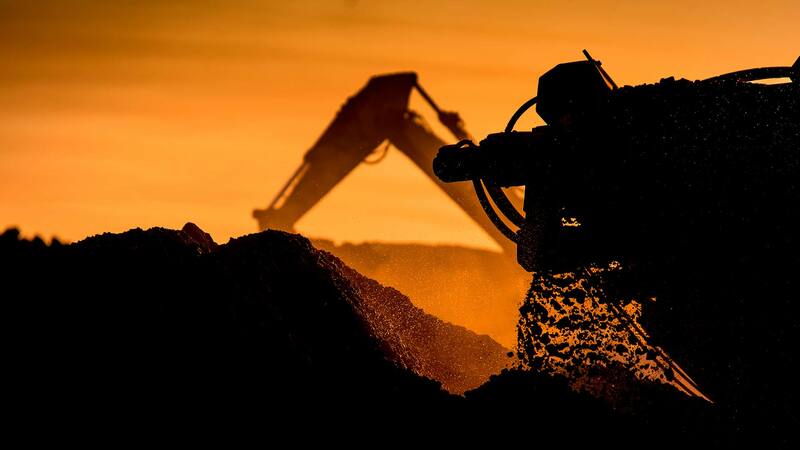 Fieldwicks are committed to Health & Safety, and compliance with all relevant Occupational Health and Safety legislation, standards, and codes of practice.